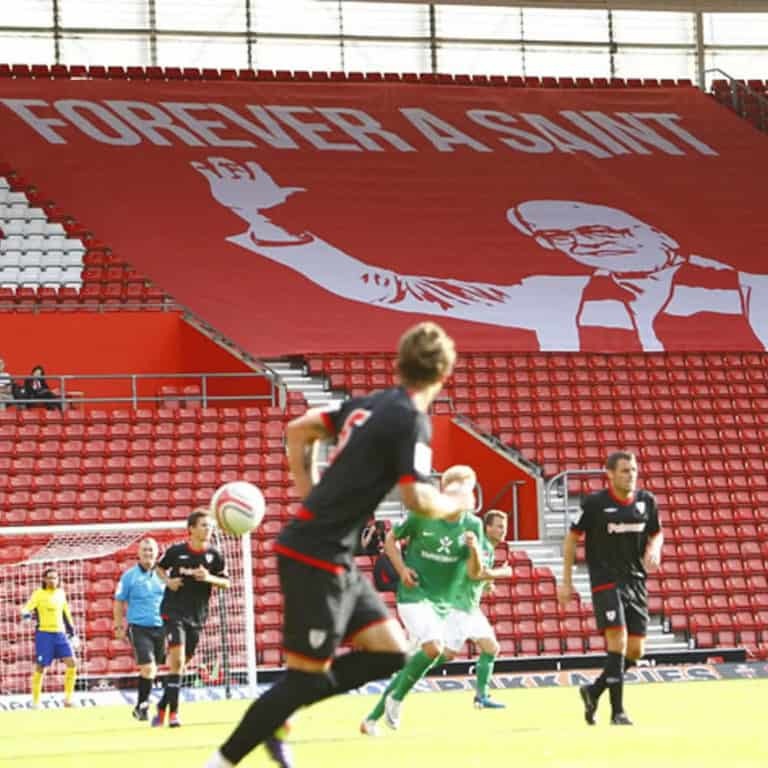 Our giant crowd surf banners and flags have become an integral part of fan displays inside stadia. 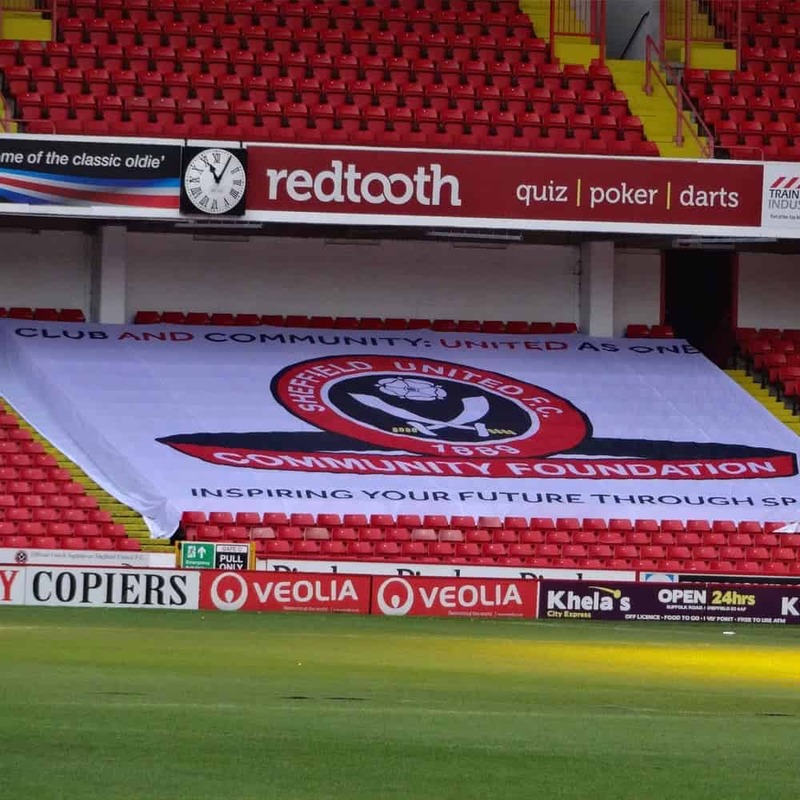 They play a key role in improving the atmosphere and engaging with fans; these high impact giant flags are also a great way to promote your club or message on camera and with additional sewn-in grab handles, make ideal stadium seat cover banners. Our crowd surf banners are lightweight, fire-rated and supplied in a holdall. 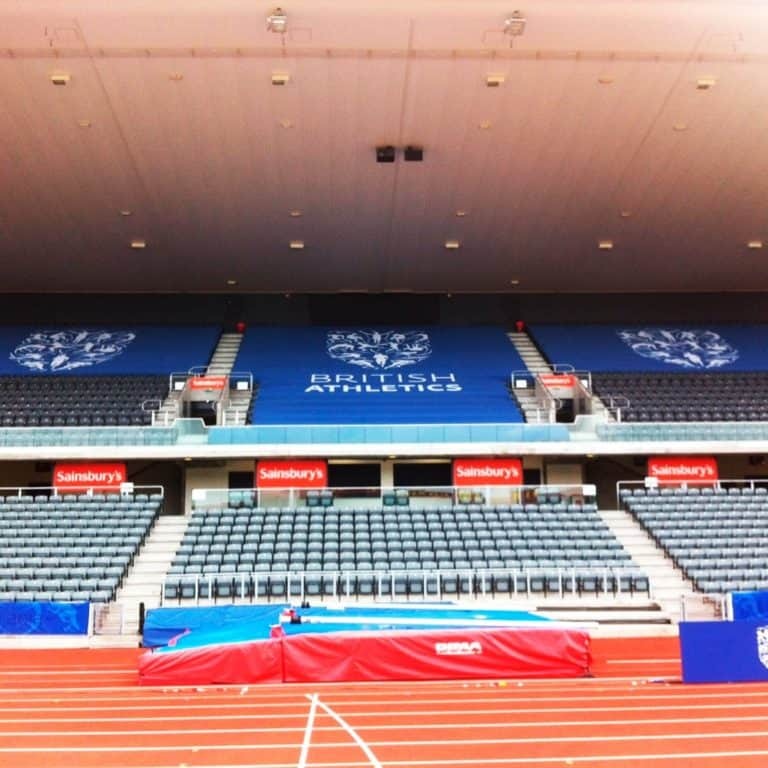 We can make the giant banners to any size or shape and have been delighted to work with many clubs and sponsors at all levels and in varying sports. Please see our price guide below. All crowd surf banners are made to order and can be made to a bespoke size. Please call us for our best price on 01280 707 180 or email us on sales@xg-group.co.uk. 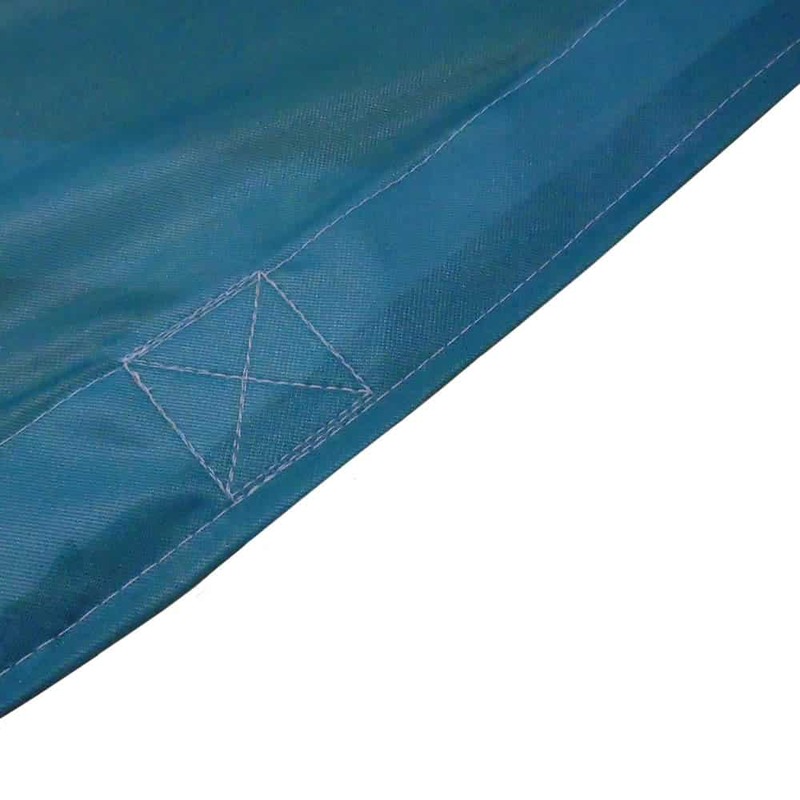 With additional sewn-in grab handles, our banners are the perfect solution for covering stadium seats with a brand message or logo when a stadium isn’t at full capacity. Our crowd surf banners are finished with strong stitched hems as standard. Our standard finishing for crowd surf banners. Please let us know if you require grab handles. 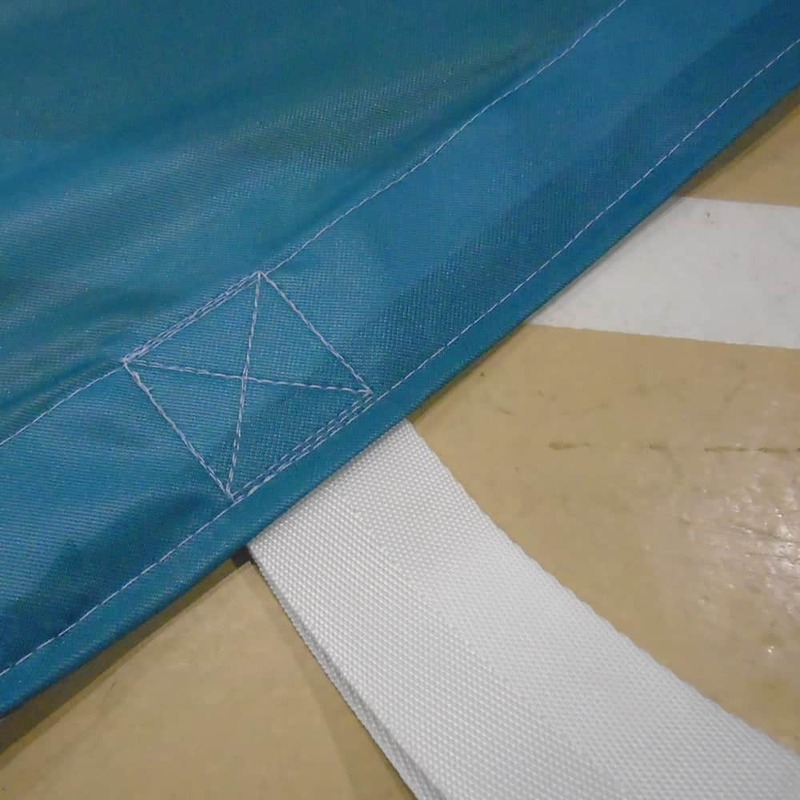 Finished with strong stitched hems and grab handles as an option for using as stadium seat cover. We can tailor our crowd surf banners to your particular needs. If you require a different finish please contact us on 01280 707 180 or email us at sales@xg-group.co.uk and our team will be happy to help. Our standard finishing for crowd surf banners. Please let us know if you require optional grab handles. Have you got permission to use the club bages or logos? What message are you putting on the banner and how is it being viewed?